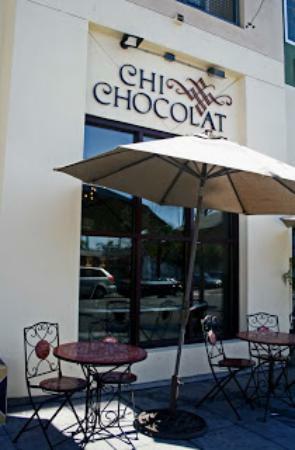 If you’re looking to buy a chocolate gift for your someone special and want only the best, check out Chi Chocolat in San Diego. Dedicated to making only the healthiest and highest quality treats, they refuse to use any artificial additives when crafting what they have to offer. Better yet, it’s not just a shop where you stop by and buy something, but a full chocolate boutique, complete with mochas and other chocolate-themed drinks, so you can plan an interesting date around sampling some of their tasty creations. Has anyone been to Chi Chocolat before? What did you think of their chocolates?